Have you been thinking about ways to meet cool people in Durham? Here’s a key question: Are you free on October 14, 2017? 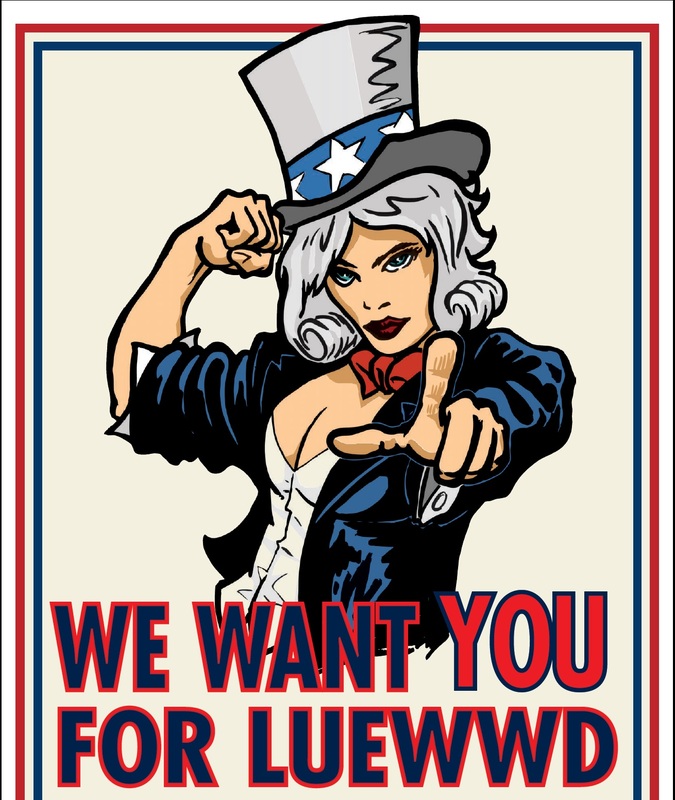 LUEWWD XV (yes, 15) is coming up and we are looking for new contestants! This means that you (yes, YOU!) would put on a costume, hop on the stage, and arm wrestle to benefit a local nonprofit. And you get to pick four of your friends to be your official entourage. It’s that easy! Absolutely NO EXPERIENCE is necessary. We’ll get more details to you if you’re interested. And you could check out our FAQs too.